The highest quality "Whey Protein isolate"
Are two natural products for men and women who want to lose weight, reduce body fat, as well as excess sodium in the body, improve muscle tone and detoxify the body. They will leave you charged with natural energy, to look and feel lighter with amazing results. 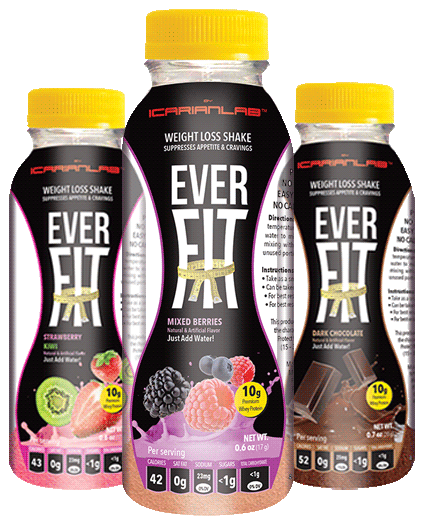 Original "Shark" on "Shark Tank tv show"
Original Shark on "Shark Tank TV Show"
"I drink everfit myself everyday, it really works!" Helps you to lose weight and automatically reduce body sizes, without affecting your muscle level. Comes in powder easy to carry anywhere. Xtreme improves muscle tone, without affecting your muscle level, detoxifies and purifies the body. Is an energy booster without accelerating the hearbeat. Helps to motivate to lead a healthier lifestyle and diet by improving metabolism and making you feel physically and emotionally better everyday. In turn, will increase your self-esteem and confidence in yourself. in powder easy to carry anywhere.
" Just add water, shake and you will have the perfect healthy snack. "